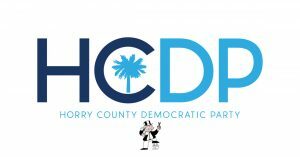 Calling All Democrats Join our phone bank to invite Horry County Democrats to the March 24 Precinct Reorganization. Each Tuesday in February at the HCDP Office. For information, call 843-488-4237.